Quba Solutions is a recruitment finance solution offering Construction recruitment agencies 100% Finance, Profit Paid Weekly, Debt Insurance Cover and HMRC Reporting. Run your agency with our 24/7 online back office dashboard DynamiQ and grow your business. Find out how Quba's online platform can support your Construction recruitment agency. Quba Solutions provides both the finance and back office capability in a convenient online platform allowing you to run and grow a successful recruitment business. 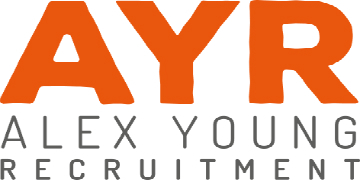 Our platform works well for recruitment agencies specialising in the Construction sector. Setting up your Construction recruitment business?